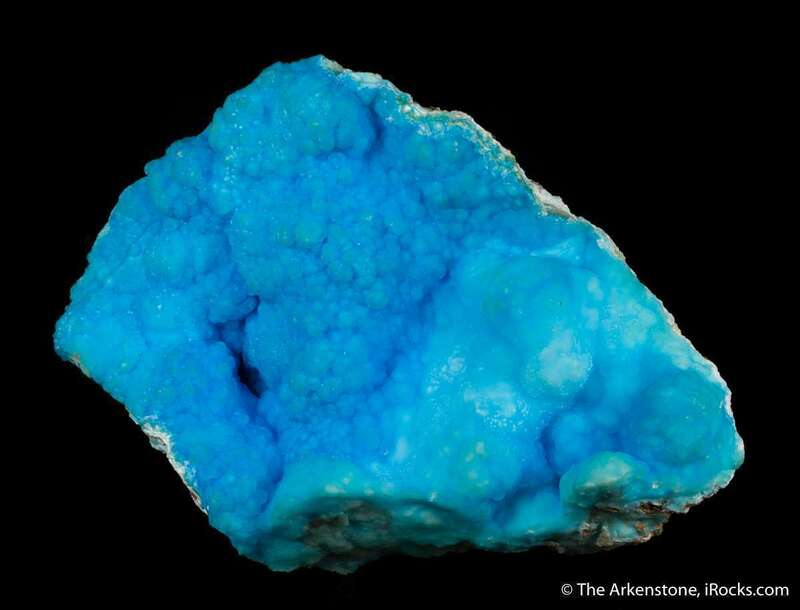 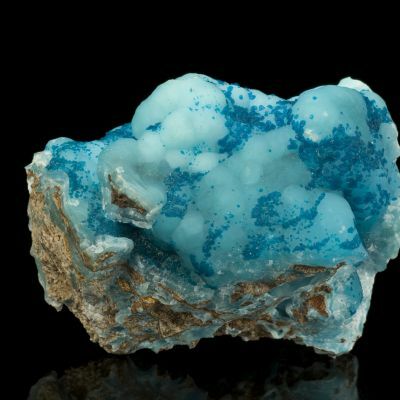 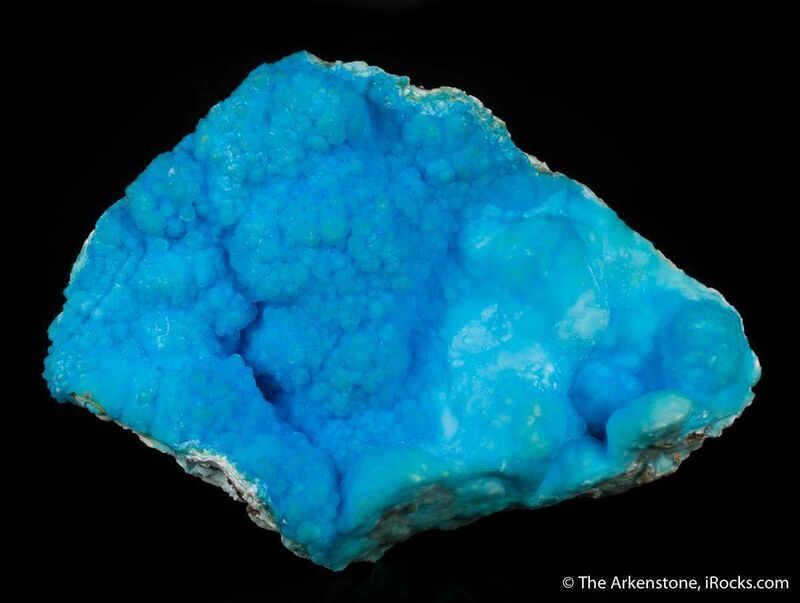 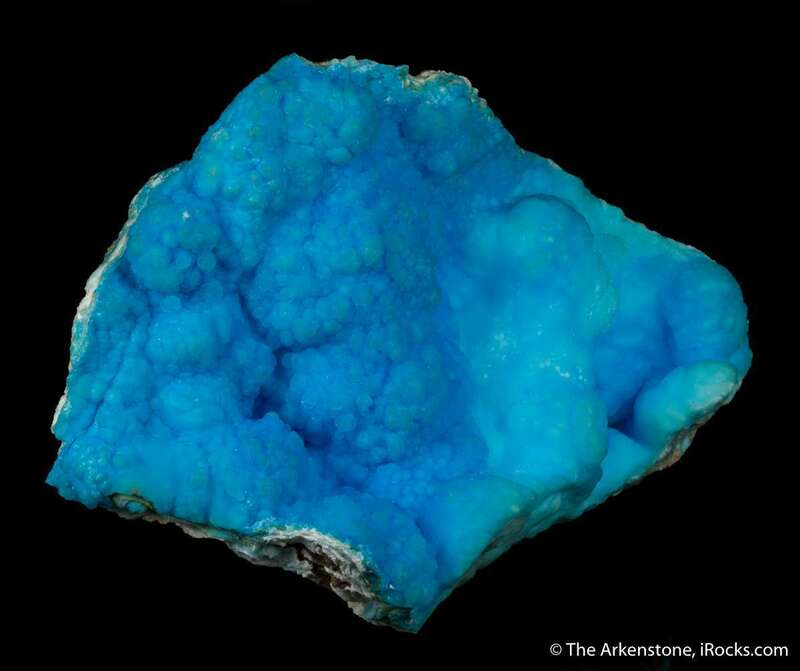 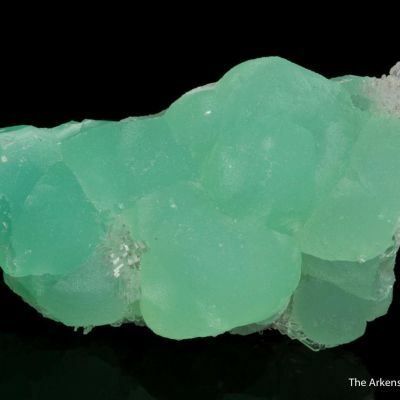 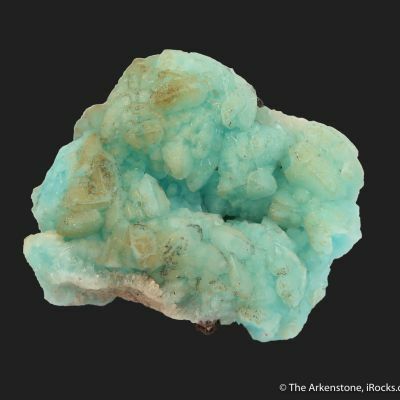 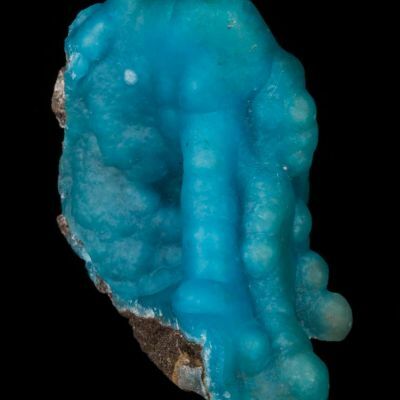 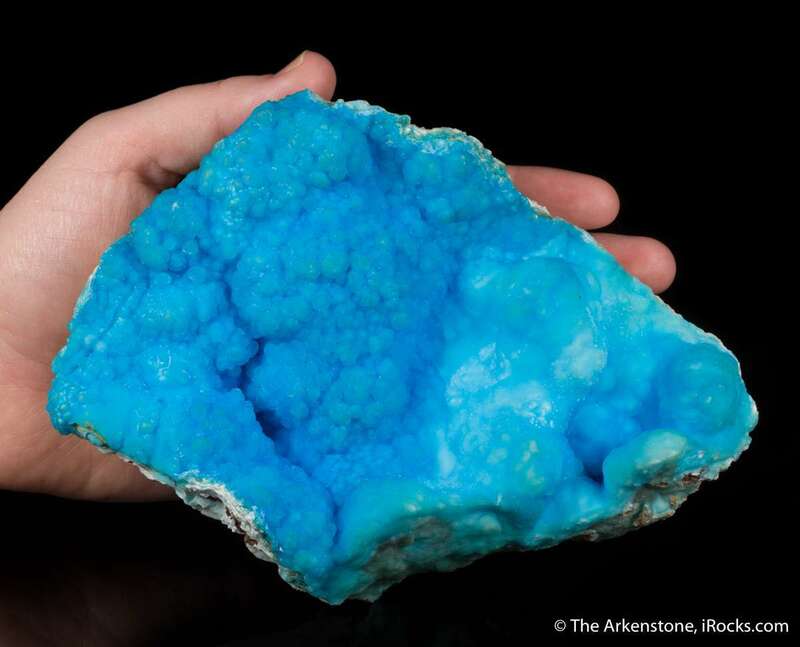 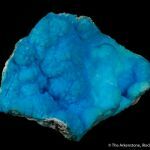 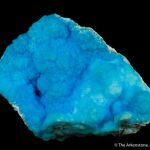 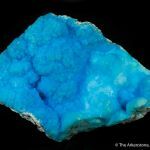 A very rich and extremely colorful hemimorphite that stands out among a thousand pieces I have seen over the years at shows in China, where I routinely buy the material myself from the miners, directly. 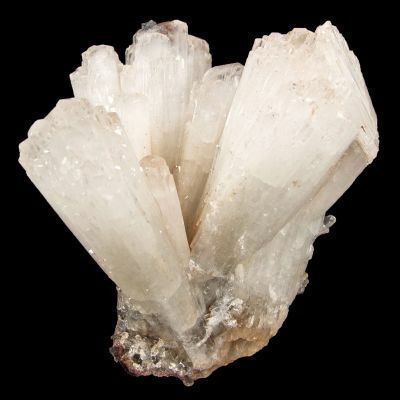 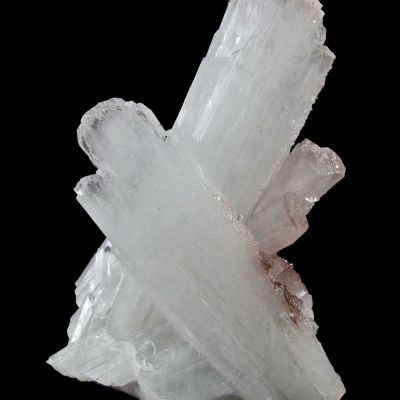 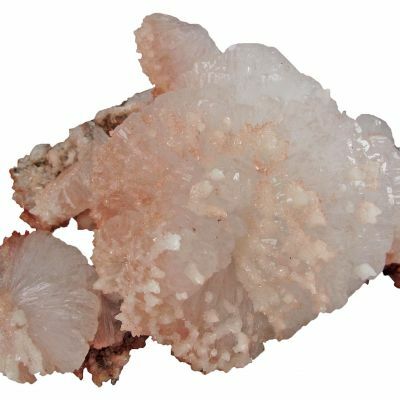 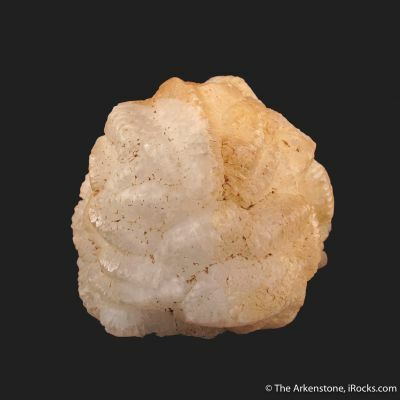 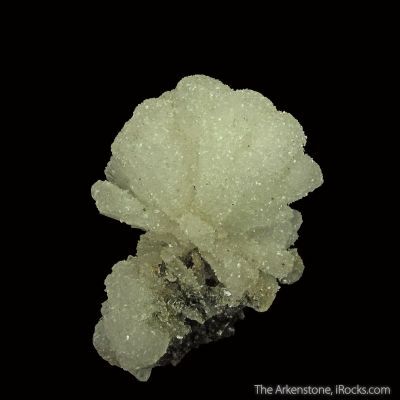 Emplaced in a shallow hollow are lustrous, hemispherical aggregates of hemimorphite. The dark sky blue spheres are smaller, to 5 mm across, while the light sky blue spheres reach 2 cm across. 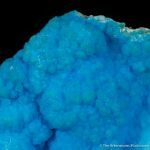 In person, the saturation of the color and the pleasing rolling carpet of the piece really dramatically stand out in a case. 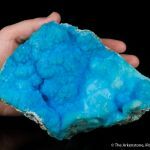 I kept this for my own China minerals collection for several years, until now, just for the sheer color (selling only because like many others, I also cannot afford to keep all duplication).